Businesses presumably want to have a unique identity in the marketplace, right? Then why do some of them trade on the brands of others? Who knows, because it’s not just bad marketing, it’s legally foolhardy. Piggybacking on someone else’s trademark or creative efforts not only shows an appalling lack of imagination and a large dose of laziness, but also it exposes the piggybacker to serious legal risks. Furthermore, it’s bad from a marketing standpoint, because it doesn’t distinguish the piggybacker from competitors, let alone the company upon whom the piggybacker is trading. If the piggybacker’s trademark is the same as or similar to another’s mark, then the piggybacker is at risk for trademark infringement. If the piggybacker’s graphics are the same as or similar to another’s graphics, then the piggybacker is at risk for copyright infringement. To illustrate these concepts, here are piggybacking examples I’ve spotted. 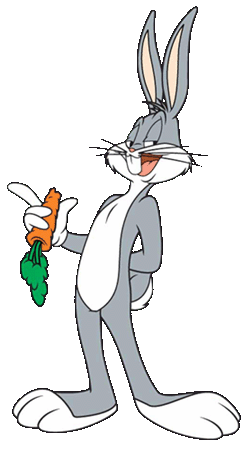 Warner Bros. has trademark registrations for “What’s Up, Doc” for use in connection with various goods and services. It’s not shy about enforcing its trademark rights and pursued action against a third party who attempted to register “What’s Up, Doc” for use with restaurant services. Legal risks: Trademark infringement (same trademark), copyright infringement (same graphic), and implied endorsement (is this doctor endorsed by or affiliated with Warner Bros.?). Ford Motor Company has trademark registrations for the cross trademark for use with various automotive goods and services. 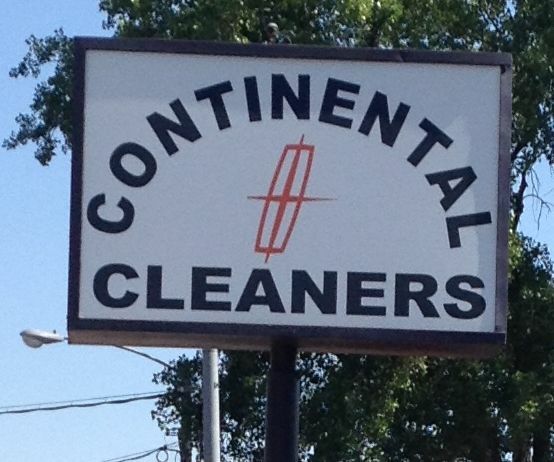 Legal risks: Trademark infringement (extremely similar trademark), copyright infringement (extremely similar graphic), and implied endorsement (is this cleaners endorsed by or affiliated with Ford Motor Company?). Has trademark registrations for “Be Prepared” for use in connection with various goods and services. Legal risks: Trademark infringement (same trademark) and implied endorsement (is this store or its firearms endorsed by or affiliated with Boy Scouts of America?). Subway has trademark registrations for both “$5 Footlong” and “Subway” for use in connection with various foodstuffs and restaurant services. Legal risks: Trademark infringement (same trademark), copyright infringement (same graphics), trade dress infringement and implied endorsement (is this organization or event endorsed by or affiliated with Subway?). The point? Create a brand identity unique to your company. You’ll not only eliminate legal risk, but also distinguish yourself in the marketplace.